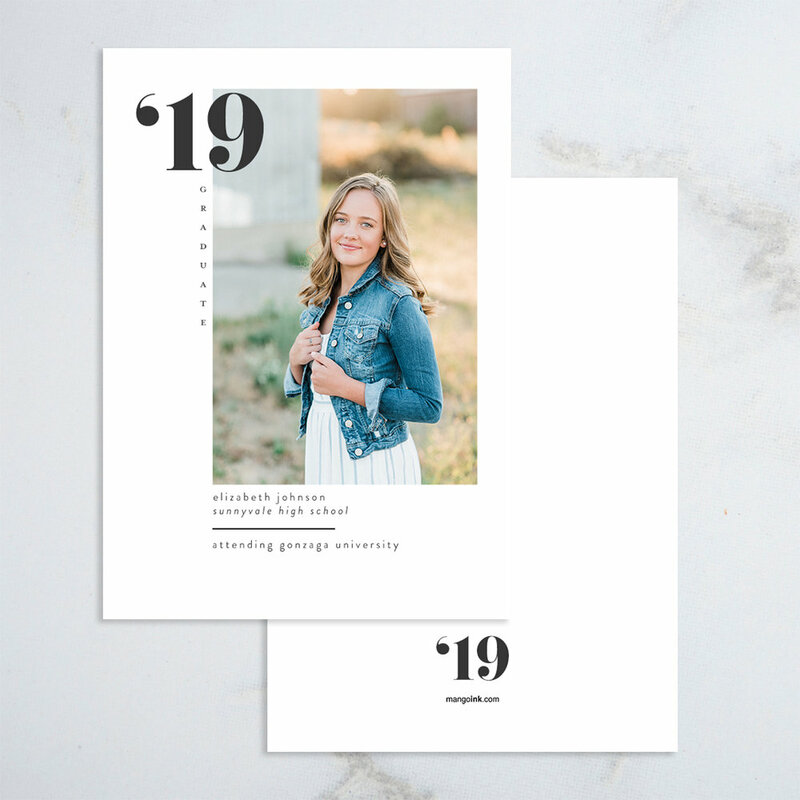 You will LOVE this new line of graduation cards at Mango Ink! And I love that so many of my senior clients are featured on these designs! Make every design uniquely yours. Change colors, fonts, text, add more photos, etc. Work with a personal designer - no automation. Located right here in Spokane, WA. Local is always good. Use code kcenglandphotogaphy at check out to receive 35% off your order of $120.